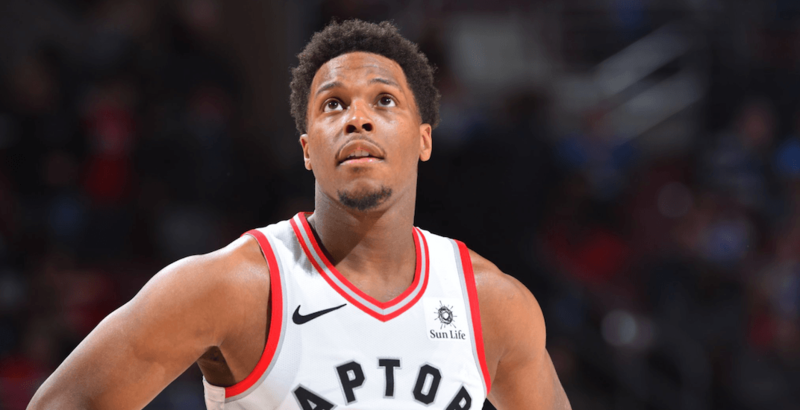 The Toronto Raptors’ preseason schedule will have a bit of a twist this year, as the team announced it will play an exhibition game against a team from Australia. Melbourne United, a professional team in Australia’s National Basketball League, will visit Toronto October 5, for the lone Raptors preseason game at Scotiabank Arena. That will likely be the first chance for fans in Toronto to see Kawhi Leonard in a Raptors uniform, as the Raptors’ two other ‘home’ games are set for Vancouver and Montreal, as part of the NBA Canada Series. Following a preseason game against the Oklahoma City Thunder in 2017, Melbourne United returns to North America this year for two games. They will also travel to Philadelphia for a game on September 28. The Raptors revealed their five-game preseason schedule on Wednesday, which also includes road games against Utah and New Orleans. Training camp will be held in Vancouver, marking the fifth consecutive year the Raptors have held it in British Columbia (they were in Victoria last year). The Raptors will practice at Fortius Sport & Health in Burnaby – the same place Jeremy Lin used to rehab an injury last season – from September 25 to 28. Training camp sessions will not be open to the public, but the Raptors have previously announced that games in Vancouver and Montreal will feature an expanded schedule of interactive fan events, NBA legend appearances, and NBA Cares community outreach programs.